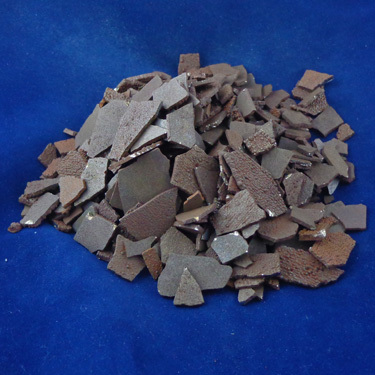 Manganese Flakes are mainly known for its use in alloying with steel and for making additions to alloys that require Manganese. It can also be alloyed with other metals such as Aluminum, Antimony or Copper to form highly ferromagnetic materials. Titanium Granules are used most often as an alloying element with many metals including Aluminum, Molybdenum and Iron. 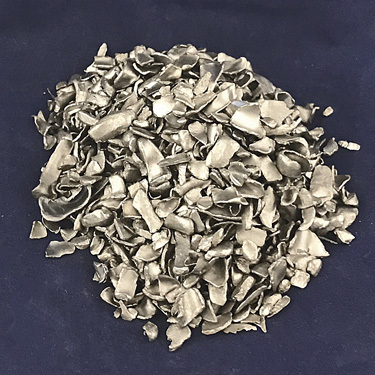 It is a very strong, low-density metal that is commonly used to alloy aircraft metals for their low weight, strength and high temperature stability. Antimony in its stable form is a blue-white metallic element, with an atomic mass of 121.76g/mol. It melts at 1167°F (630°C) and makes a rather effective semiconductor. Although it looks metallic, antimony does not have the same chemical responses as a true metal. Antimony is also often added to lead to make the lead stronger. Antimony is used in many different contexts in industry, including some medicines, lead-free solders, bullets, batteries, plumbing, and matches. It has been used in a naturally occurring form for thousands of years, primarily as a medicine, as small amounts can kill certain parasites without compromising the health of the recipient. 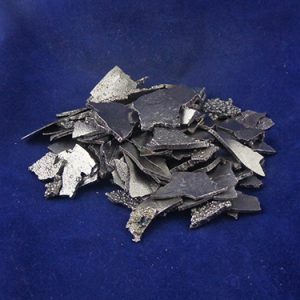 Antimony in a compound form also has impressive flame-retarding properties, and as a result is used to treat such things as seat covers, toys, and children’s clothing. 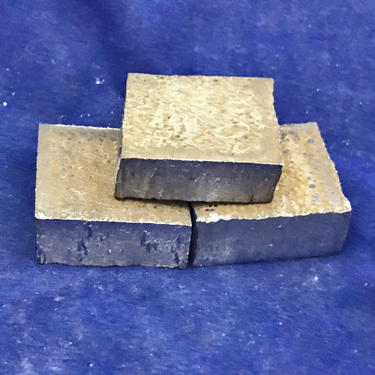 Cobalt is a brittle, hard, transition metal with magnetic properties similar to those of iron. 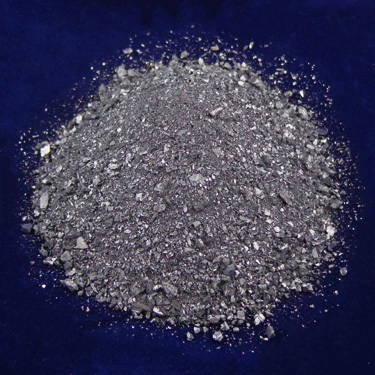 Cobalt is used in the preparation of magnetic, wear-resistant, strength at high temperature, and high-strength alloys.